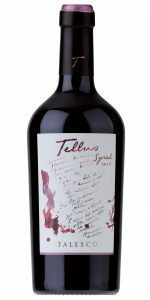 Tasting note: An intense ruby red in colour, the wine presents aromas of leather and tobacco along with ripe red fruit and quinine. The palate is savoury, full and ample with supple and silky tannins. The finish and aftertaste are long and persistent. Tasting note: The Chianti Superiore Santa Cristina shows a ruby red color with purple highlights. 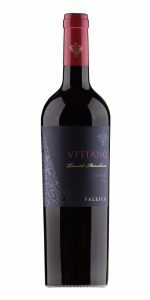 The nose is complex with notes of violets and cherries well integrated with hints of spices. 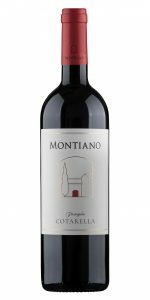 The palate is soft and enveloping with velvety tannins, and the finish and aftertaste is long and savoury. 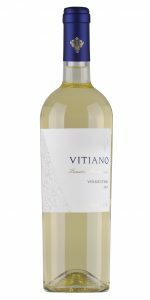 Tasting note: Straw yellow in color, the wine offers fruity and delicate aromas of pineapple, green apples, and lemon peel. The flavors are balanced and are characterized by softness and ripeness.